Low quality websites have been hanging around on the internet for many years. Most of these sites only contain low quality articles. 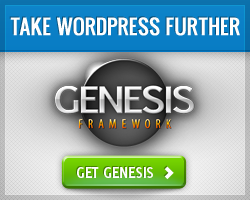 In fact, some of these sites ad blogs are just there so as to make money through advertisements. And yet, they are not offering anything substantial to the readers in terms of quality material. 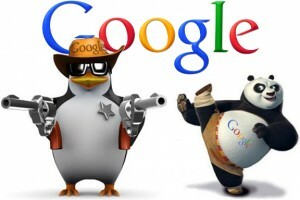 It is for these reasons that Google had to come up with new algorithms called Google Panda and Google Penguin. The aim of Google Panda and Google Penguin algorithm updates was – and still remains – to get rid of and eliminate all the websites and blogs that are nothing but content farms that contain low quality articles. 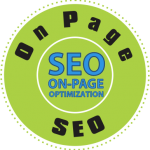 This has been achieved very successfully and thanks to Google Panda and Google Penguin! Websites that offer very little to the reader have been brought to heel by these algorithm changes. Websites with better quality articles now find their way near to the top of the search engine result pages, while the low quality websites get lower rankings. Many social networking and news sites have found their rankings increased overnight, while sites that contain a lot of advertisements have seen a drop in their rankings. 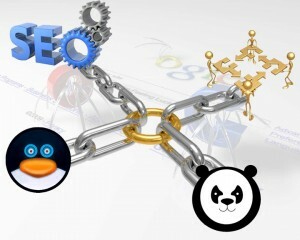 How to do SEO the Right Way After Google Panda and Google Penguin? There were rumors that 12 percent of sites in the United States were affected just by the Google Panda change. It is now clear that a large percentage of websites have been affected, and the number is growing higher each day. This has brought a lot of complains from disgruntled web owners towards Google. As a webmasters, you have new rules to follow to stay on top of search engine rankings – otherwise, you certainly would be punched by Google. Unique content. Create a blog that has unique, high quality and usable content that readers are looking for. For better user experience, the primary content should be above the fold so that the users can find the relevant content as soon as they open up your blog. This can be accomplished by shortening the header a bit and by removing any ads on top of your blog’s posts and pages. Take care of the ratio of advertisement to information on each webpage of your blog, as Google does not like websites just meant for advertising purpose. Hidden text should not be used, and any text should also not be hidden within images. The latest changes in the Google algorithms has certainly challenged webmasters, site content writers and bloggers. 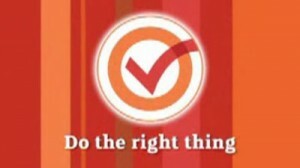 At the same time, it has also shown the best they can to for their blogs and their readers. The truth is, immediately after Google Panda and Google Penguin updates, most sites were not doing well. But after the initial hit and after much of the dust has settled, most of the good quality sites are now doing better. What the Google Panda and Google Penguin algorithms accomplished was getting rid of the junk in Google’s SERPs and rewarding sites and blogs with good content and good link structure.